Julia’s World was a manufacturer of educational play food sets. 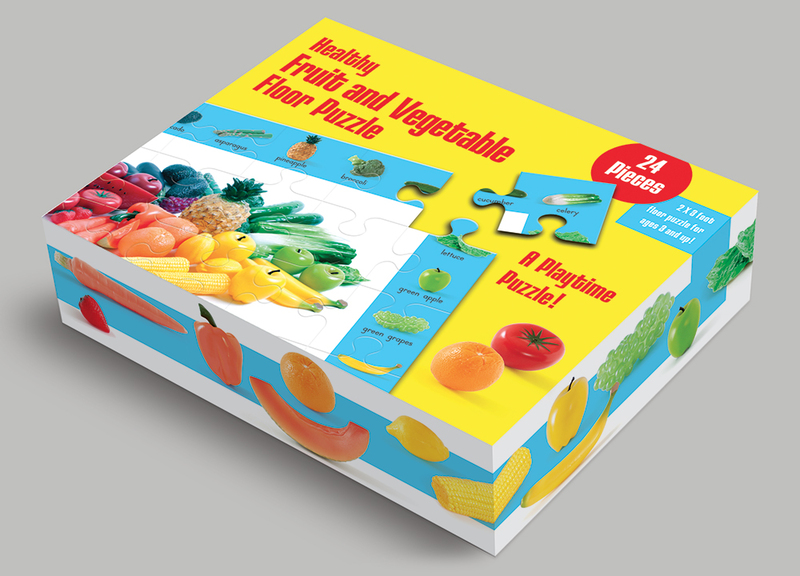 Having established a successful business selling their products wholesale, they came to us for help in building their own retail brand, expanding into puzzles and games. Our branding and kids packaging design for their new Healthy Foods Collection™ took advantage of our in-house product photography to create a series of playful and brightly colored cartons and header cards. The result is that their products are now carried by major retailers like Walmart and Sears, as well as by smaller educational toy retailers.